Specs may be outdated. But because, since nearly almost everyone have droid phones. 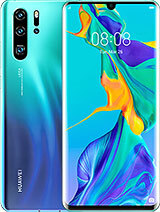 This will be the most affordable android smartphone which is only meant to open facebook, browse the internet and make calls. Not a phone meant for gaming nor meant to use custom ROMS. I'm sure this will be for PKR 6000 in Pakistan. 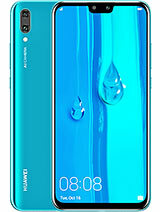 I wanted to buy the huawei 3G portable router that also gives 21mb/s for a hotspot connection. 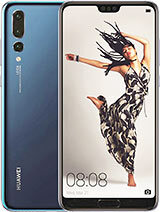 I think I will by me this phone which foes the same but is cheaper. Already bought it last week for 259SAR about 69USD. Very nice phone, good for making calls. No problems yet on this mobile. I love the user experience. I use it as a back up phone only. 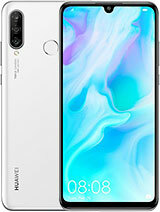 You can check this phone on the site below. Higher specs be better, with thier newer O/S on it. What's wrong with Android 2.3. Yes it is outdated but it's still very nice to use. 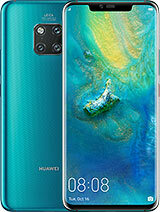 This phone is revolutionary! the latest android version, bleeding edge specs, im buying this one. and, 256 megs of ram!!!!!! it is crazy! You are all wrong guys. This Has some of the best specs ever. I'm definitely going to buy it. 2014 and 256MB - ridiculous! 256 mb ram?! are you serious? ! A brandnew phone running Android 2.3? This company loves to joke with their costumers! Unbelievable!